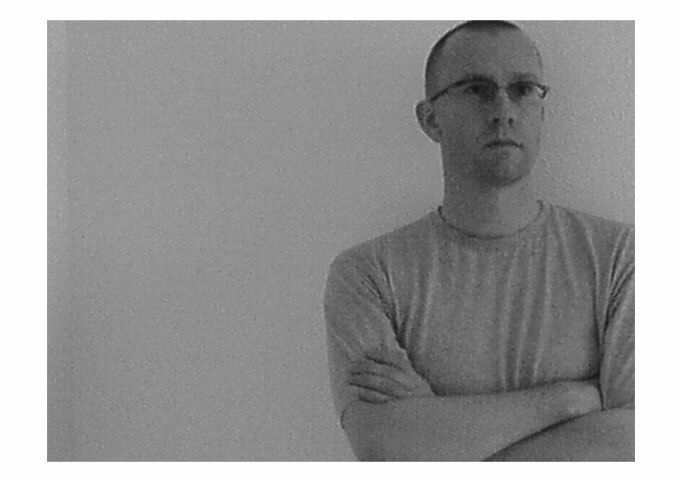 Complimenting engineering genius is aesthetic beauty, and it is this powerful concoction that has led to Silver Stage to be amongst the most sought after event structure companies in the music festival and corporate events industry in the UK and Europe. In recent times Silver Stage has graced the likes of festival giants Glastonbury, Wireless, Goodwood, Hyde Park, Lovebox and Hard Rock Calling to name just a few. Silver Stage’s catalogue of design and configuration options means you can literally pick any of their temporary structures, for any surface, to realise your event vision. Visit the website to view these endless and striking SaddleSpan options. 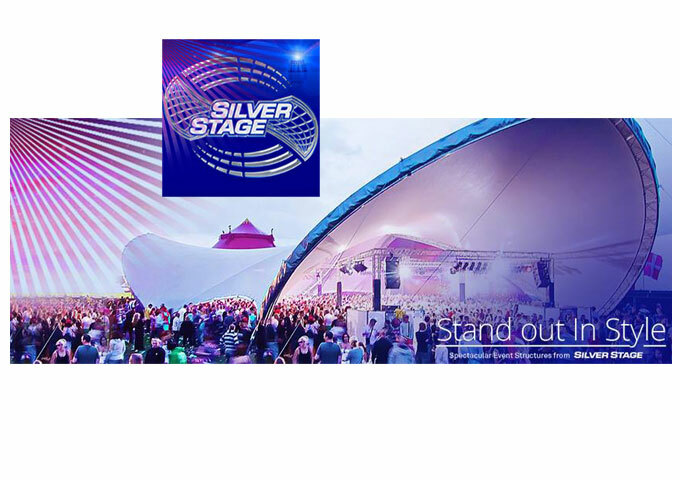 Not only are the options plentiful – the Silver Stage SaddleSpan range offers acoustic brilliance and unique branding opportunities to showcase your brand or your sponsor to maximum effect. Silver Stage are the largest supplier of TriSpans in Europe and the only UK supplier to offer the Triad and SL system, as well as the S2000 and S5000 DuoSpan Extended. 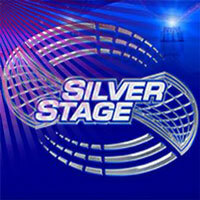 Silver Stage also provides many alternative solutions to the events industry. Amongst the most popular additions are the classic solar powered Airstream trailers and versatile Quadra-Sided structures. These extras can make for top-class dressing rooms, a funky green room or even an eco friendly luxury office, adding to the spectacle of your event. 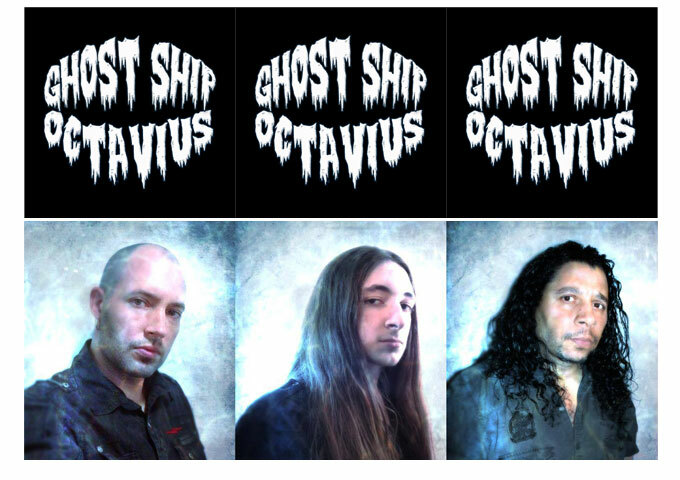 The launch of the new website has coincided with the beginning of the 2014 Spring/Summer festival season so expect to see the enhanced Silver Stage brand at large over the coming months.